We Are HER is one of Bozeman’s newest nonprofits for trauma survivors, and already it has helped over 100 survivors across the globe. HER is an online community for survivors of abuse or assault to be Healed, Empowered, and Restored. Currently HER serves survivors from many US states and has reached internationally with survivors in Germany, the Philippines, and Denmark. 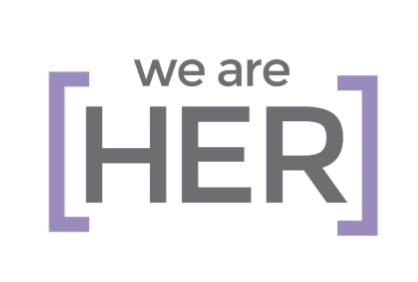 We Are HER’s website builds community for survivors of domestic abuse or sexual assault by giving them a voice to share their stories. HER was started in 2016 by Bozeman resident Stevie Croisant. She left an abusive relationship in April of 2016 and found help from HAVEN. But programs like End the Silence and organizations like HAVEN aren’t available for everyone. HER partners with HAVEN and is honored to bring another resource for survivors who want to share their story. HER has several goals for 2019 including starting more survivor-centered events and hosting a podcast so survivors have even more opportunity to build community. For more information, please email Stevie@weareher.net.